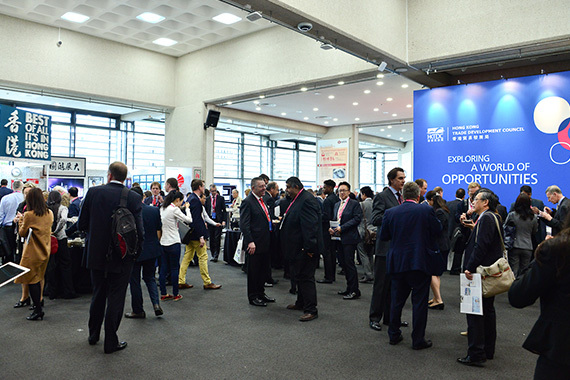 [London] Jason Chiu, cherrypicks’ CEO and Council Member of the Hong Kong Trade Development Council (HKTDC), among the Mission Delegates from Hong Kong and Chinese Mainland to attend the Think Asia, Think Hong Kong (TATHK) symposium in London, UK on 21 Sep. The annual campaign is making its second appearance in the UK following the overwhelming success in Germany, USA, Canada, France and Italy. 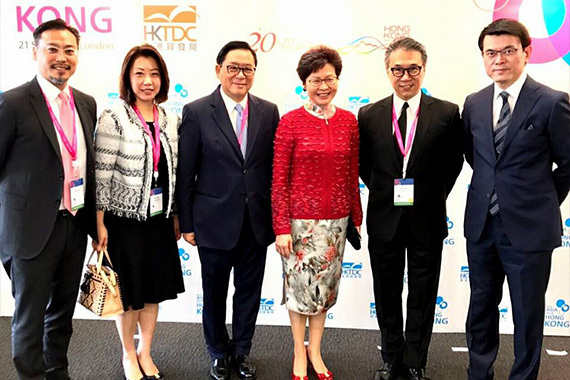 TATHK organized by the HKTDC brings together business communities from Hong Kong and different economies to discuss developments and trends in the dynamic global market and highlights the benefits of Hong Kong as a service platform to tap into the Chinese mainland and other Asian markets. Information on Think Asia, Think Hong Kong can be found here.